You never know when you are going to need a first aid kit. Recently I sprained my ankle on my way to work; I was very glad to discover the office had an instant ice pack and wrapping tape on hand. 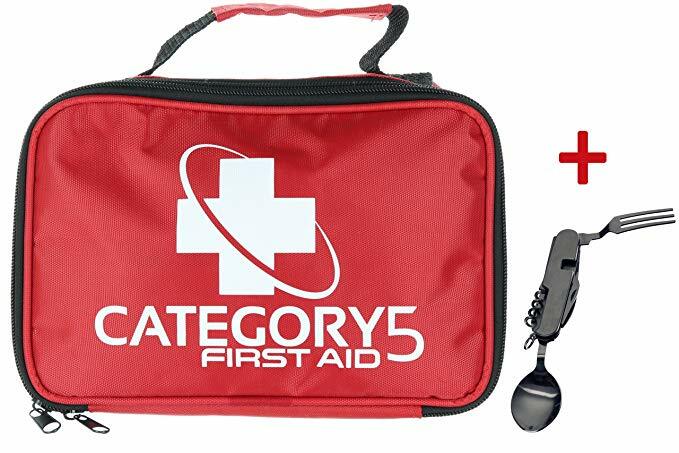 Ideally, you should keep first aid kits anywhere you might find yourself in an emergency. Your home? For sure. Your car? Definitely. You should probably just keep one with your luggage and your camping equipment as well. Better safe than sorry. 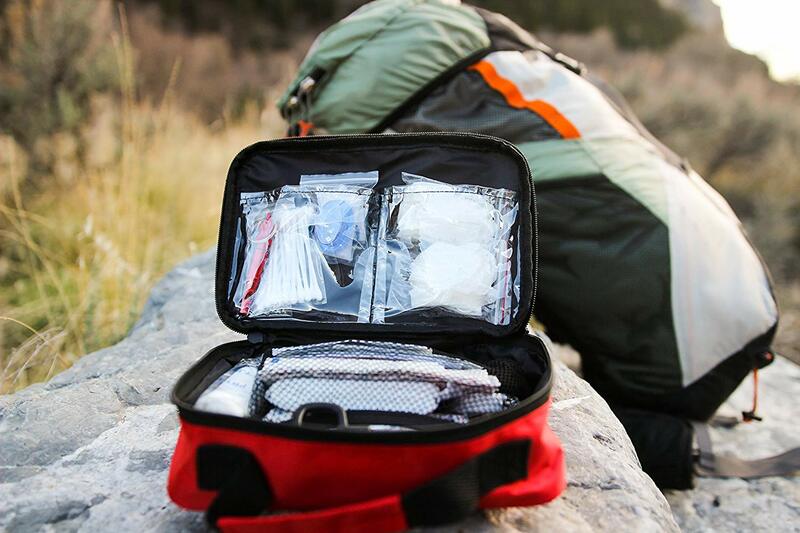 Right now, this small and light 120-piece first aid kit is over half off. It comes with a “large” (still just over 1 pound and therefor quite portable) first aid kit, as well as a bonus mini first aid pouch with 32 essentials. Ninety-one percent of customers have given this first aid kit a perfect 5 out of 5 stars, leading to an inimitable 4.8-star average rating.